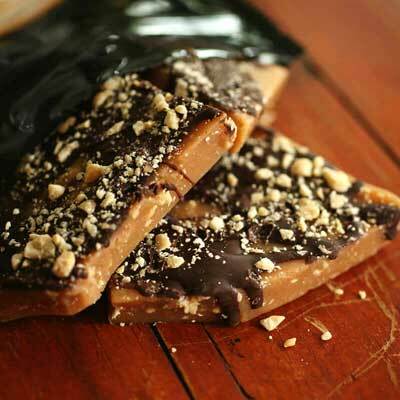 One bite is never enough of Mel’s Toffee and Treats. 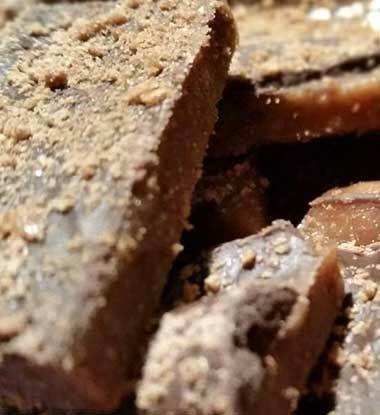 This ain’t your Mom’s, Dad’s, Aunt’s or even Granny’s toffee…Nope, it’s just not. 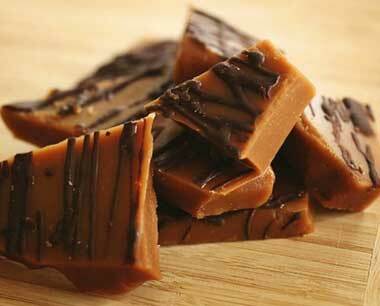 What sets Mel’s Toffee apart from the rest? 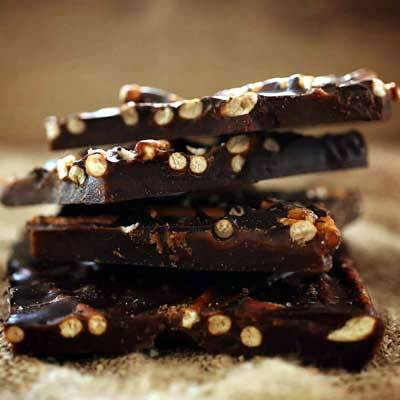 It’s the infusion of spices and alcohol in Mel’s Toffee that makes the toffee flavors daring. 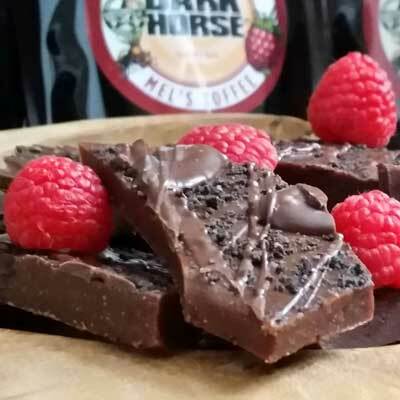 A bit bold even with toffee flavors like Chocolate Raspberry made with Raspberry Ale, CEO Stout Beer, Chocolate Peanut Butter, Maple Bourbon Pecan made with bourbon and Sea Salt Pretzel. 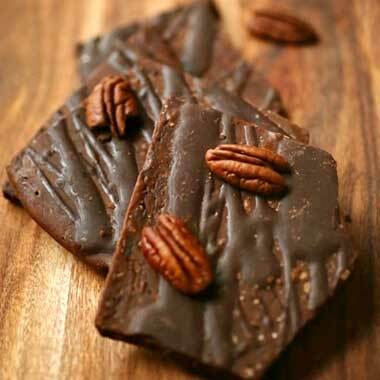 The Chocolate Gingerbread Crunch Toffee is available during the holiday months only. 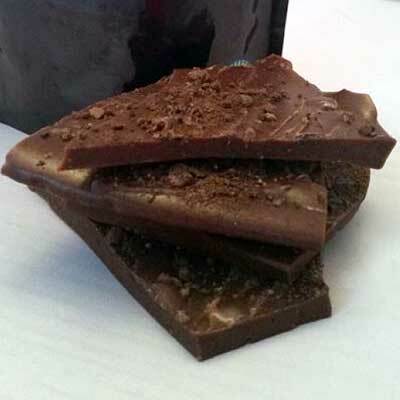 One bite sets you up for another, and another and…well….that bag of gourmet toffee will be gone before you know it!